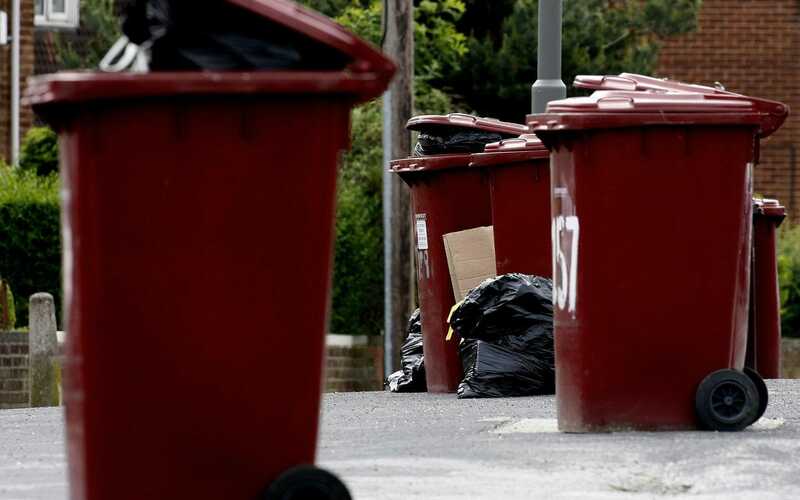 In a world first, rubbish collection lorries could soon be powered by burning the non-recyclable rubbish they collect under new plans from recycling giant Veolia. The waste and sustainability company has converted two diesel lorries into electrically powered vehicles in a new UK trial. The scheme will repurpose existing waste lorries and turn them into electric vehicles powered by energy made by burning the rubbish Veolia can't recycle. Household waste collected by these new lorries will be taken to Veolia’s Energy Recovery Facility, in Sheffield. Here the waste will be burnt in incinerator situated underneath a large boiler, which generates steam to power a turbine. Electricity generated from this turbine produces enough power to fuel 22,600 homes, as well as providing heating and hot water to 150 local buildings, including Sheffield Town Hall. The project has been granted funding from the Innovation Funding Service to support a 2-year trial, and will start at the end of this year. Household waste collected by these new lorries will be taken to Veolia’s Energy Recovery Facility and incinerated to produce electricity. Veolia will also convert two further lorries to trial in London, where the UK’s first electric waste collection truck, powered by lithium-ion batteries, was trialled in June. This latest move to decarbonise vehicles follows the recent introduction of five zero-emission electric street sweeping vehicles, another first for the UK. According to Veolia, the new electric sweepers will save 78 tonnes of carbon dioxide from entering the environment each year which is the equivalent to removing 33 passenger cars from the road. The initiative comes as 16 UK van fleet operators today commit to replacing diesel vehicles with electric models. United Utilities, Tesco and Network Rail are among those that have announced their backing of the ‘Clean Van Commitment’ to invest ?40m over the next two years in 2,400 electric vans. The Department for Transport supported scheme is designed to reduce air pollution and the estimated ?2.2bn annual health bill generated by fleets of vans in the UK. London’s vans alone cost the NHS ?283m each year, research shows, with each van contributing three times more than a car. 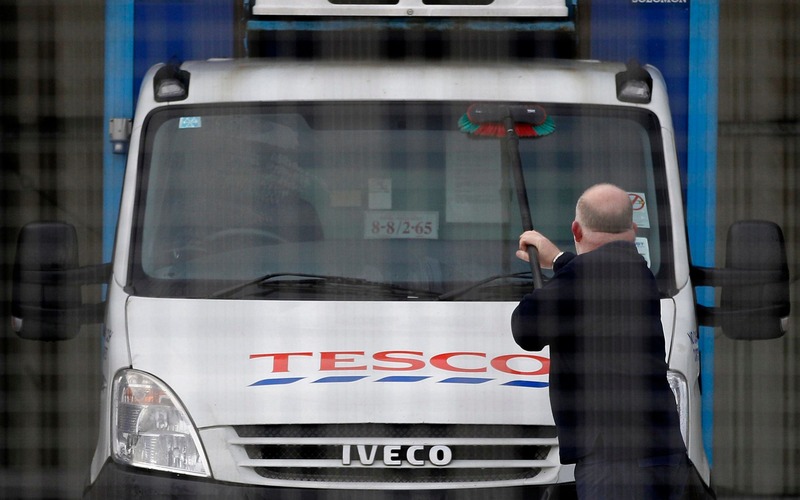 Tesco are among those that have announced their backing of the ‘Clean Van Commitment’. Other companies that have made the commitment include Anglian Water and French energy giant Engie. The companies aim to operate fully-electric fleets by 2028 and to lower electric van prices in the long term by increasing UK demand. The initiative will also increase the size of the second-hand electric van market in the UK over the next five years, according to green group Global Action Plan, which organised the scheme. Fewer than two in 1000 of the four million vans on UK streets are currently powered by electricity. He pointed to the “very serious potential impacts” of diesel air pollution and highlighted the “importance of the transition to greener transport”. » Should we burn or bury waste plastic?